Isiah Factor | The Insite » THERE’S A NEW DIRECTOR OF HOUSING AND COMMUNITY DEVELOPMENT FOR THE CITY! THERE’S A NEW DIRECTOR OF HOUSING AND COMMUNITY DEVELOPMENT FOR THE CITY! February 21, 2007 | Posted in Uncategorized | Comments Off on THERE’S A NEW DIRECTOR OF HOUSING AND COMMUNITY DEVELOPMENT FOR THE CITY! RICHARD CELLI TAKES OVER AS HEAD GUY! 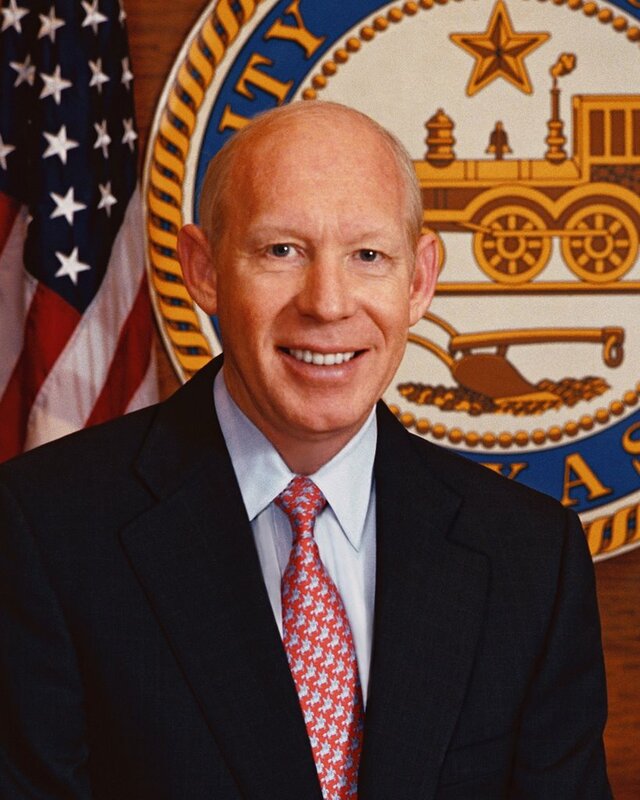 Mayor Bill White today announced the selection of retired JP Morgan Chase Senior Vice-President Richard Celli as the new Director of the City of Houston Housing and Community Development Department (HHCD). Celli served as Manager of the Community Development lending, outreach and small business banking for JP Morgan Chase Inc., in Texas. “One important step in improving the department will be to focus on building public private partnerships that will enhance our ability to provide better quality of life and revitalization of Houston’s underserved neighborhoods,” said Celli. Celli’s community and civic participation has been extensive. He served as a member of the Houston Hispanic Chamber of Commerce Corporate Advisory Board; the Coalition for the Homeless; the Credit Coalition of Texas; the Center for the Retarded and others. 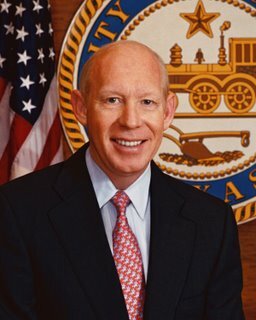 He also served as Chairman of the U.S. Small Business Administration District Advisory Counsel.